Health Trends are changing rapidly and one of the most important and a revolutionary changes is commencement of Digital Health. 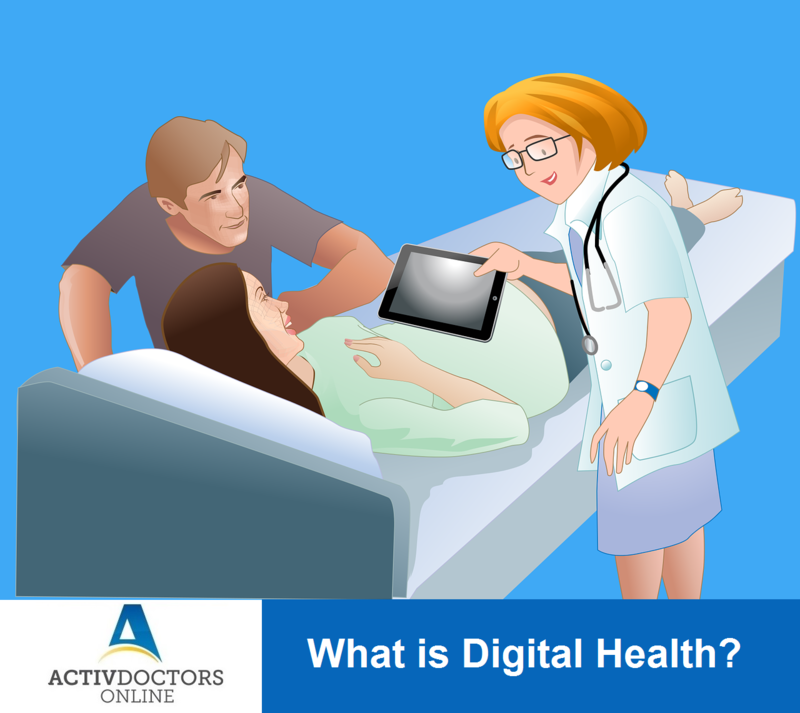 The term sounds unfamiliar but the components of Digital Health like Telemedicine, Electronic Health Records, etc. are getting high recognition. Digital health has brought about a change in the health care sector. However, only a limited population has taken the step towards it. Digital Health is key to a Digital India.